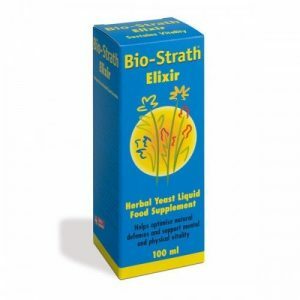 Bio-Strath is natural strengthening product derived from herbal yeast. 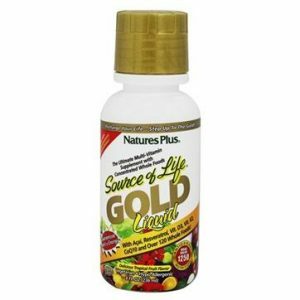 All the vital Substances are of natural orgin and present in biological equilibrium. 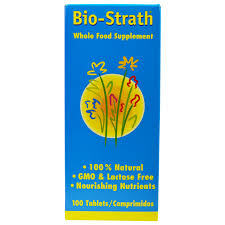 Bio-Strath is natural product derived from herbal yeast. 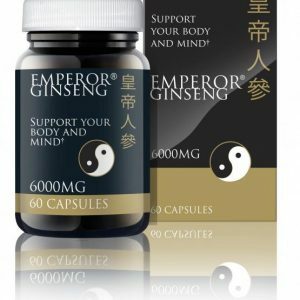 All the vital Substances are of natural origin and present in biological equilibrium. This is a popular remedy and many people have used it as a tonic forthe immune system. 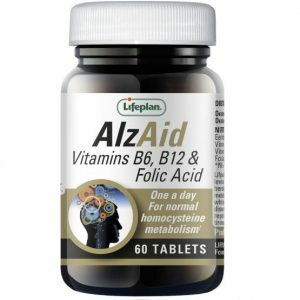 There are hundreds of testimonials on these products beacuse they simply work. The action of the Bio-Strath Food Supplements is derived from the totality of constituents. The Bio-Strath process involves feeding selected herbal extracts to the yeast cells and then liquefying these in a fermentation process (Plasmolysis). Thanks to this Bio-Strath process the body is better able to take up the vital substances (optimum bioavailability). Bio-Strath Food Supplements contain no artificially produced additives(preservatives, colourings, flavourings) and no genetically modified ingredients. 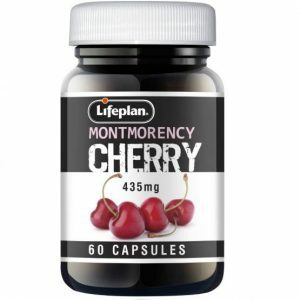 The tablets are sugar-free and gluten-free and therefore ideal for dia-betics or celiac patients. Bio-Strath Food Supplements are of plant origin and therefore also ideal for vegetarians. May be taken with juice or water.